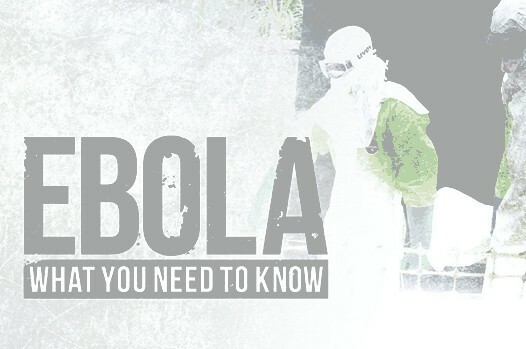 October 2014 – Many EMS and healthcare providers are scrambling to improve education of healthcare providers and prepare employees for the assessment, diagnosis, and treatment of patients with highly infectious diseases such as Ebola in the wake of the first confirmed case of the Ebola virus in the United States. The patient, a man from Liberia, has since died in a Texas hospital. Across the U.S., some healthcare employers are shifting their focus to education programs, infection control procedures and policies, and preparations for a pandemic. However, such education and preparedness steps have not been uniform. While the Centers for Disease Control remains the best source of information on the Ebola virus, not all healthcare employers are responding with the same education and preparation for their employees. In the rapidly changing environment of healthcare delivery, whether you work in emergency medical services, a clinical environment, or a hospital setting, IAEP and NAGE EMS members deserve the most up-to-date information. We encourage local union leaders to discuss employee education and preparation for treatment of highly infectious diseases, such as Ebola, with their respective employers. The NAGE-sponsored EMS Leadership blog has general information, as well as specific information from the CDC about Ebola Virus Disease (EVD) and the EnterovirusV-D68 (EV-D68), including signs/symptoms, assessment recommendations, precautions, recommended protective measures for healthcare providers. EMS and healthcare providers are on the front lines of public health and safety. In the face of highly infectious diseases such as Ebola, education and preparation are necessary to keep you and the public properly prepared and protected.